According to China paper making industry situation, in response to “One Belt and One Road” economical strategy of Xi General Secretary of CPC Central Committee, to further promote Chinese manufacturing enterprises “go out”, our company strengthens the cooperation with foreign company, and made a great success in foreign trade. 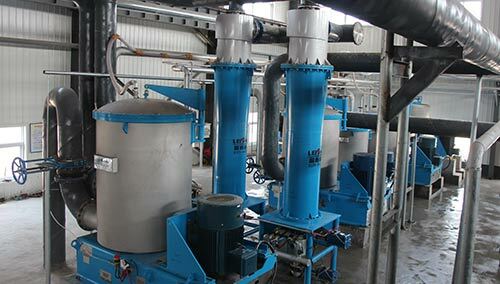 Leizhan exported whole set waste paper pulp making line and individual machine(such as: Drum Pulper, M.C. Pressure Screen, Waste Paper Chain Conveyor, Bale Breaker, and so on) to Malaysia, Iran, uzbekistan, Vietnam, Egypt, South Africa, Zambia, Bangladesh and many other countries. In the first half of 2015, Leizhan has signed several contracts with some well-known paper manufacturers.